The stopper knot is very handy in several situations. 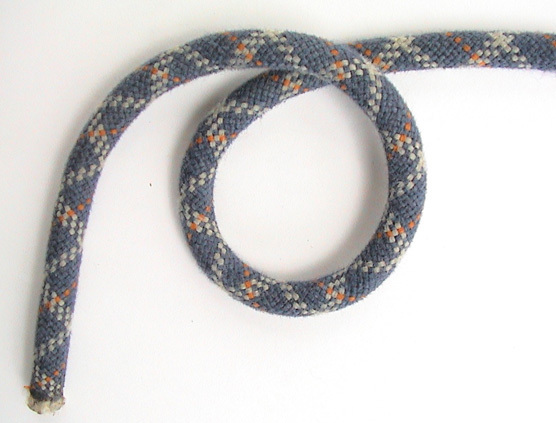 For instance you could tie one in the end of the rope it stop it unexpectedly passing through the belay/abseil device. 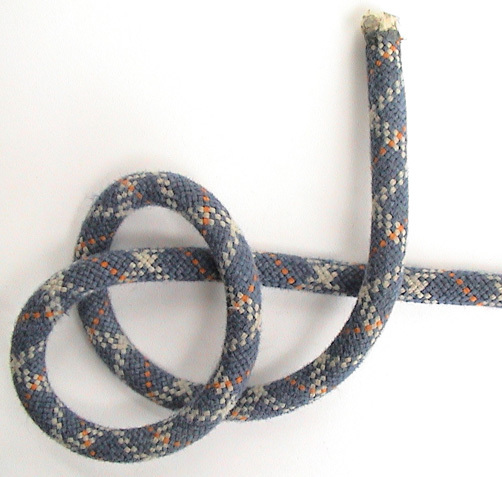 Use it to backup your figure eight follow through tie in knot. 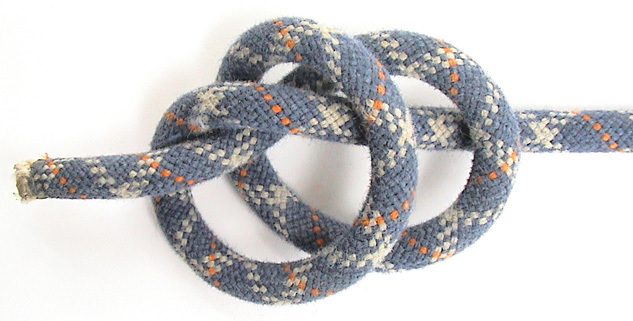 Two stopper knots are used to make the double fishermans for joining two ropes. To tie a stopper knot in the end of the rope, follow these steps. Step 1: Form a loop. Step 2: Form a second loop behind the first one, as shown. Step 3: Pass the end back through both loops.